Billy Beers Barstool June 22, 2017 Billy Beer's Barstool, Photo Flops! 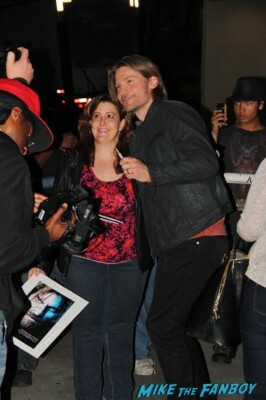 Jaime Lannister Goodness! 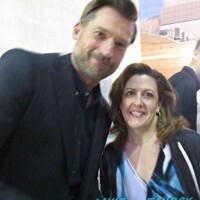 Suddenly Susan Swoons After Meeting Nikolaj Coster-Waldau! Autographs! And More! Gods Of Egypt New York Premiere! 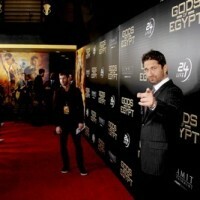 Gerard Butler! Elodie Yung! Nikolaj Coster-Waldau! Chadwick Boseman! And More! Gods of Egypt, the new sword and sandals tale is out this weekend and the cast got together to celebrate the film at the premiere in New York this week. 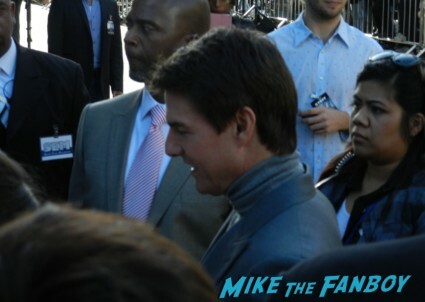 Gerard Butler, Nikolaj Coster-Waldau, Elodie Yung, Chadwick Boseman and more were all on hand for the event. Super Short Sunday! 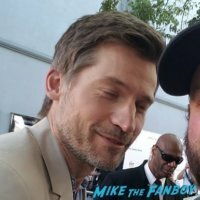 Scotty Joins House Lannister After Meeting Nikolaj Coster-Waldau! Autographs! And More! 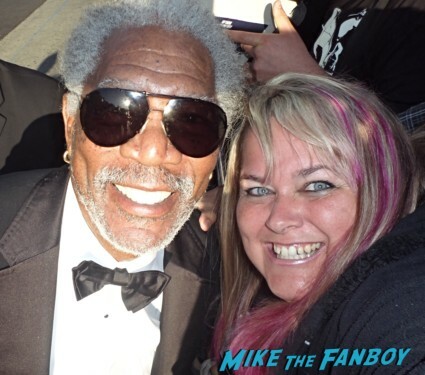 Game Of Thrones San Francisco Premiere! 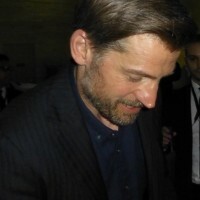 Nikolaj Coster-Waldau! Peter Dinklage! Sophie Turner! Alfie Allen! And More! Meeting 2 Favorites In One Day! 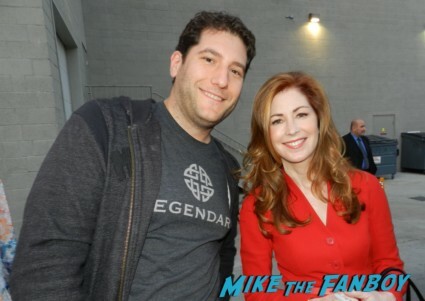 Game Of Thrones Star Nikolaj Coster-Waldau & China Beach Emmy Winner Dana Delany! Autographs! Photos! More! Game Of Thrones Premiere After Party Madness! With Lena Headey! Peter Dinklage! Nikolaj Coster-Waldau! Isaac Hempstead Wright! Gwendoline Christie! Charles Dance! Natalie Dormer! George R.R. Martin! Rory McCann! Autographs! Photos! Insanity!